One year ago, on September 23, 2014, in a little independent bookstore on Liberty Ave. in the comfy neighborhood of Bloomfield, a group of rag-tag residents and business owners gathered to talk about our streets. 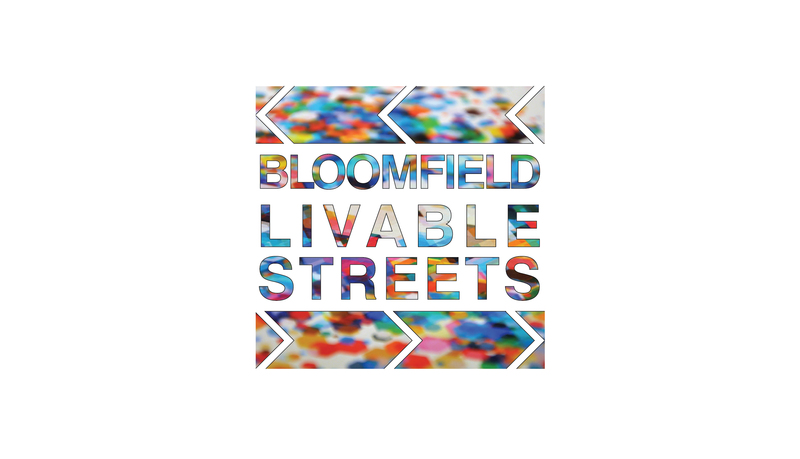 Thus, Bloomfield Livable Streets was created. Yinz are invited to our One-Year Anniversary as we celebrate our accomplishments, and look forward to the future of making Bloomfield a vibrant, multi-modal, and safe neighborhood. 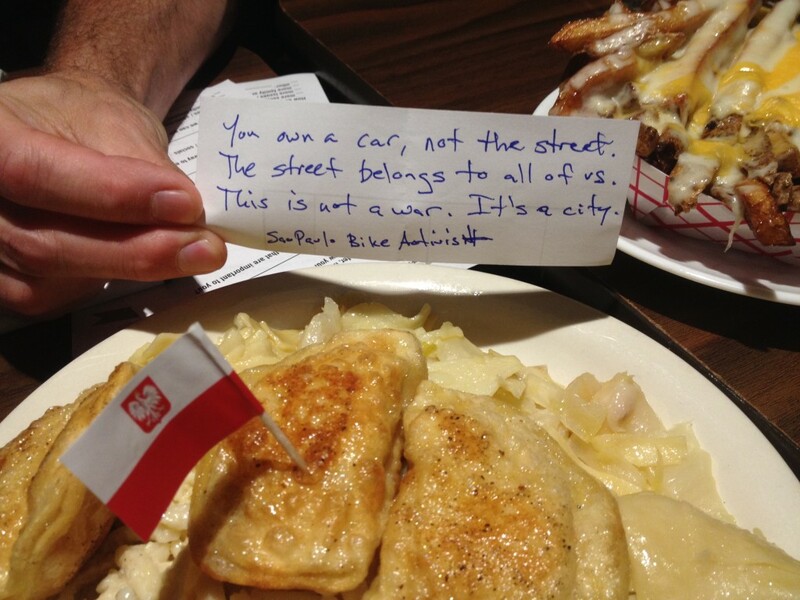 Let’s gather at the iconic Bloomfield establishment, the Bloomfield Bridge Tavern, to enjoy some pierogies, kielbasa, haluski, and kluski! We’ll also discuss our past accomplishments, and ask yinz what you want to see BLS accomplish in the coming year. Bring your neighbors and friends! This social takes the place of our regularly scheduled monthly meeting in September. The BBT has Open Mic Night starting at 9PM; stay for a truly Bloomfield experience!